Tallaght Fuels Centre has been supplying South Dublin with the very best in Coal, Gas and solid fuel for the past 40 years. As a family run business, we understand that competitively priced fuel and a reliable delivery service are vitally important to our South Dublin Clients. Our customer focused approach, commitment to professionalism and our friendly service has made us a favourite with the South Dublin community for the past four decades. To place an order visit our online shop and browse our large selection of fuel options. We provide clients with a range of open fire coal that has been engineered to not spit or shatter when burning. This makes it an extremely safe fuel for open fires. 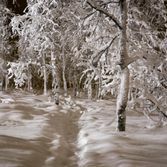 Our products are warm, environmentally friendly and safe for use in open fires. 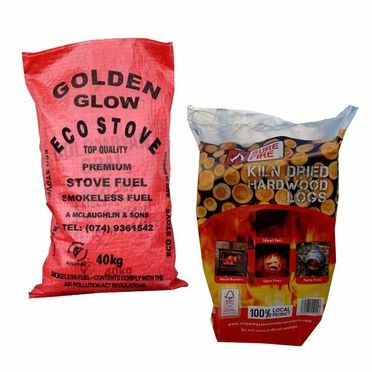 Tallaght Fuels Centre provides coal that has been designed to release a maximum amount of heat when used in an enclosed fire like a burner or a stove. This extremely warm coal is perfect for heating up an entire property when used in conjunction with a back boiler. We specialise in providing FloGas gas cylinders to our South Dublin clients. FloGas is one of Ireland’s favourite gas providers thanks to their competitive prices, reliability and consistent high-quality of their products. Visit our online shop to see our wide selection of propane and butane cylinders. Tallaght Fuels Centre provides clients with a comprehensive range of solid fuel options. 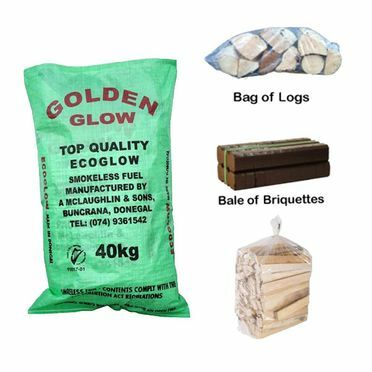 For the convenience of our clients, we provide a range of pre-packed solid fuels including bags of turf, bags of logs and bags of kindling. Our solid fuel options are perfect for both open and enclosed fires. For the convenience of our Southside Dublin clients, we provide money-saving monthly specials. Our monthly specials combine some of our most popular products into money-saving bundles.